Slipaway Boat Transport is the famous and reputable marine boat transport in Sydney. We have many years of experience in transporting all types of vessels Australia wide. We are fully equipped and skilled in transporting all types of vessels ranging from small skiffs and personal watercraft to large commercial vessels and yachts. We are famous for the efficient and reliable interstate boat transport in Sydney. If you have bought a boat or jetski from an interstate seller and planning to bring it home, then the Slipaway experts are at your service to deliver them safe and sound to almost everywhere in Australia. Our Drivers are highly experienced, careful and reliable. We are dedicated and professional in transporting all types of boats that include aluminum, day, fishing, inflatable, power, ski and speed boats. 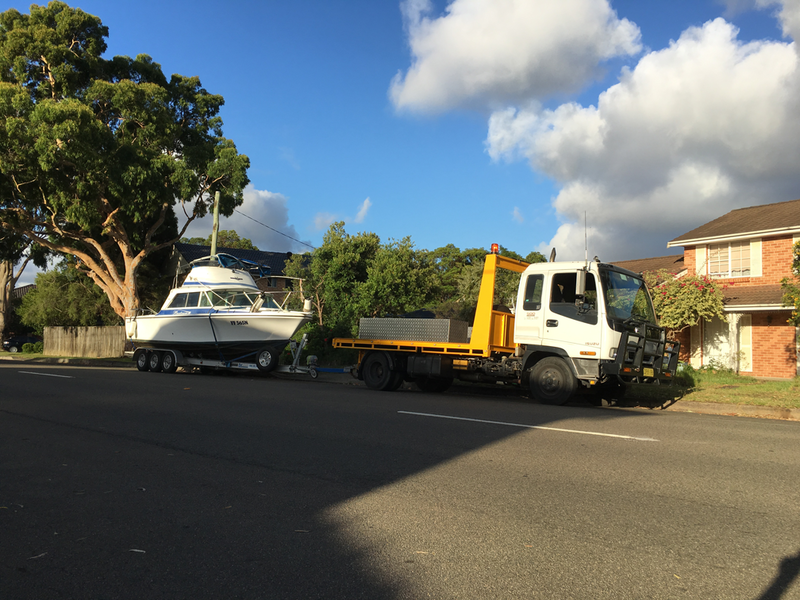 Our services guarantee the safety of the vessels being transported so that you can sit in home relaxed thinking that your vessel is being transported by the professional and best marine boat transport company in Sydney.